As soon as you reach the centre of Athens you will be seduced by the aromatic symphony of herbs and spices, the cinnamon from the cookies in bakeries, the curry from the Indian street food, the cumin and chili from the spice racks and the oregano from the Greek salad at some restaurant you just passed. It’s then when you realize that food always tastes better at its source just like the cheese you taste before buying at the groceries. It’s simply delicious! But when the time comes to serve it for dinner it never tastes the same. Some exquisite delis where inspired by this belief and decided to create a tasteful corner within the deli so that customers could enjoy their delicacies right then and there. 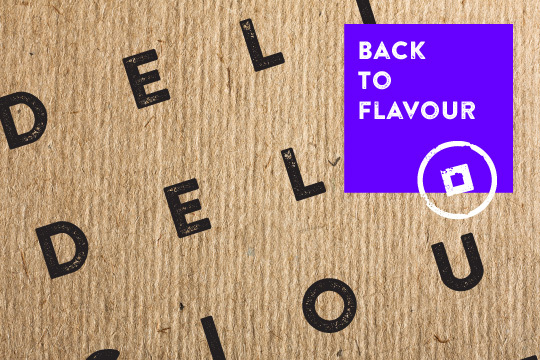 Cycladia has gathered for you the finest deli-taverns in Athens and guides you through the basics of flavour. In a bygone era home environment this exquisite deli-tavern invites diners to enjoy the basic flavours of Mediterranean Gastronomy. 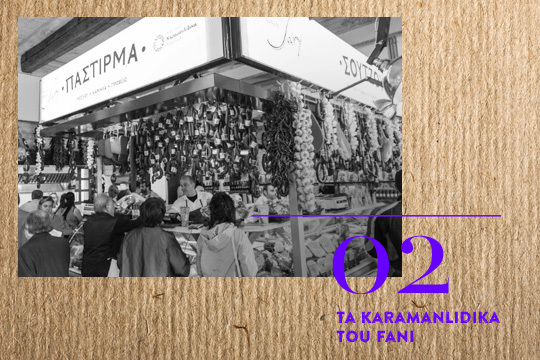 Combining the know-how with quality and tradition this deli in the heart of Athens has managed to offer its customers prime delicacies from the Greek land. 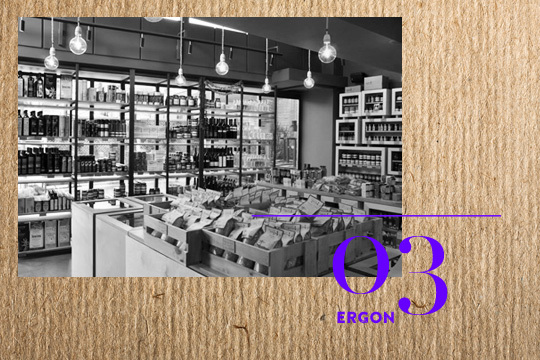 After the new stores that have opened in Skiathos, Mykonos and Rhodes, Ergon made its entry in the Athenian deli scene with a brand new, stylish yet traditional deli-restaurant that will definitely tantalize all palates. 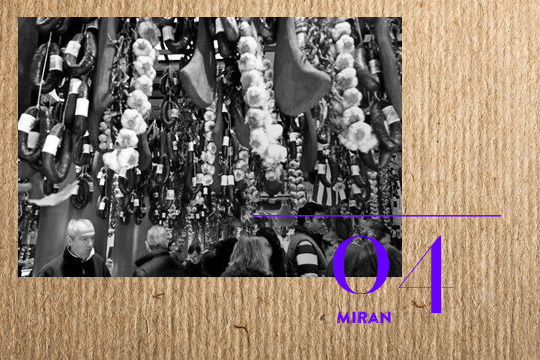 Blending authenticity with expertise, Miran has been in operation since 1922. It is not a deli-restaurant but an original deli with weekly degustation sessions allowing customers to taste some of the finest meat products including sausages, seasoned camel meat and many more. 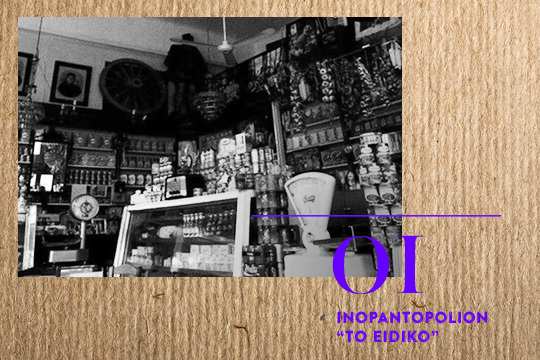 Visit the ultimate deli-delicious corners of Athens and get to the roots of authentic flavour. This entry was posted in Athens, Cycladia Posts, Destinations, Gastronomy, Tourism Insight. Bookmark the permalink.